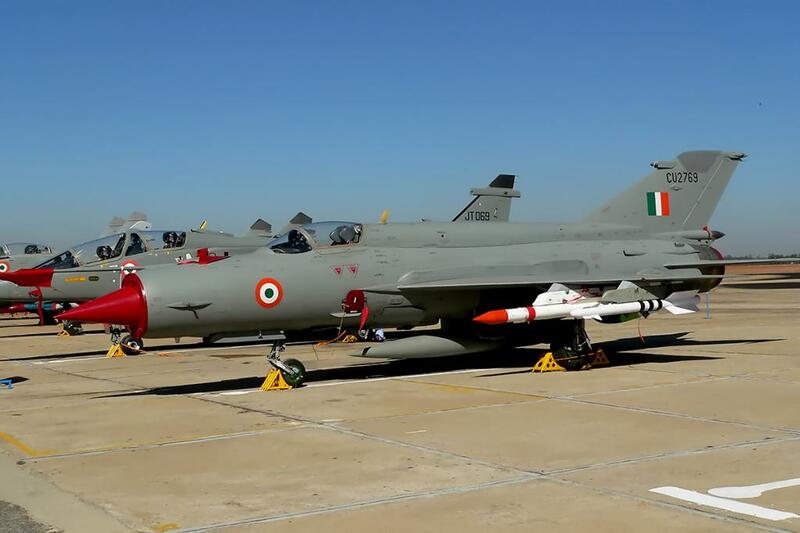 The Indian Air Force, currently going through a heavy modernization period, has officially designated the 11th of December as the Fishbed’s last day in the air in Indian service. The MiG-21 was India’s first supersonic-capable aircraft, serving in two major wars with Pakistan in 1965 and 1971, and a number of other Indian conflicts since, including the Kargil War. The Bison, as it was known in Indian service, was also credited with being involved in India’s first ever supersonic aerial engagement when it downed a Pakistani F-104 Starfighter in 1971. The retirement ceremony will be marked with formations of MiG-27 ML and Sukhoi-30MKI fighters which will fly past the parade grounds at Kalaikunda, West Bengal, in honor of the decorated fighter. The last few weeks have seen an increase in speculation over the fielding of yet another drone in the Air Force’s fleets, the RQ-180. Built by Northrop Grumman, it supposedly has already flown and could be flying with Air Force markings as early as 2015. 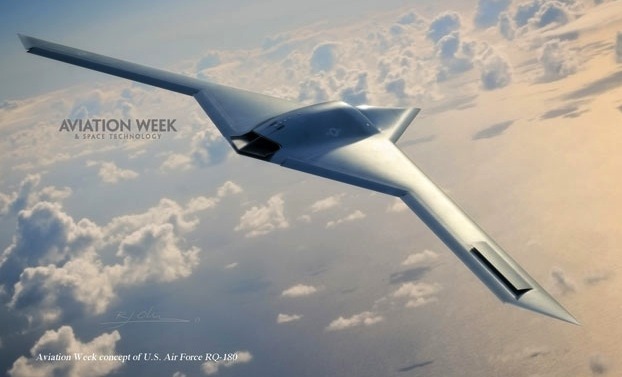 Aviation Week reports that the 180 is most likely designed for long-range, high-altitude reconnaissance and surveillance-type missions, much like its older brother, the RQ-4 Global Hawk, also built by Northrop Grumman. Speculation of the drone’s capabilities includes the possibility of it being able to carry out electronic attacks against enemy radar and communications networks.